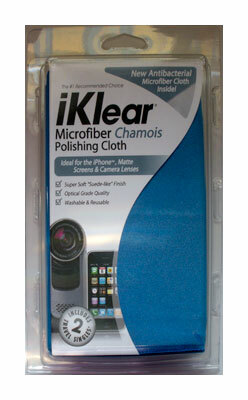 Klear Screen -The Computer Screen Cleaner for all Computer Screens iPhones, iPads & More Cleans, Polishes & Protects. Safe To Use. 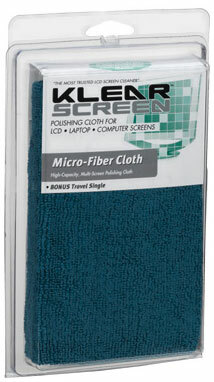 Klear Screen's unique formula and polishing cloths - For Glossy and all Screens. Cleans & protects your screens. The 240ml Klear Screen non-aerosol pump-spray bottle provides approx 1200 applications.Use it to refill the smaller bottes of your kits economically such as your Klear Screen High Performance Kit or Klear Screen Super Starter Kit. 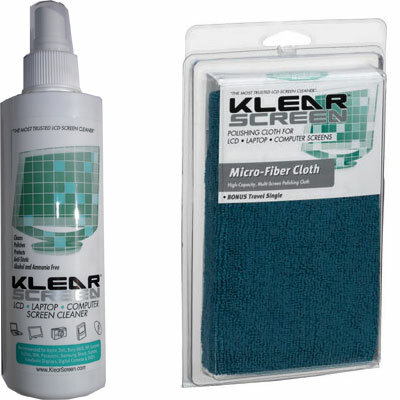 Use Klear Screen in combination with Klear Screen's optical- grade ultra-soft microfibre chamois polishing cloths and ultra absorbent terry style microfibre polishing cloths to get the best cleaning & polishing results. 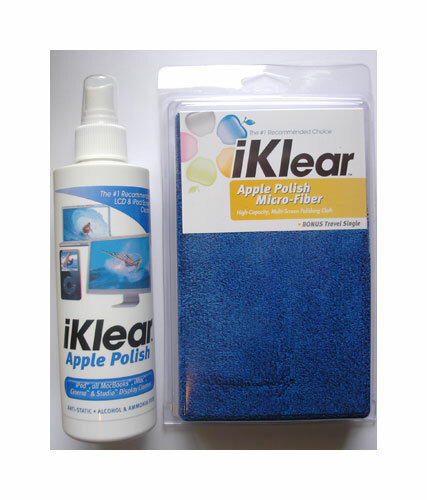 Choose either the Large Microfibre Chamois Polishing cloth (KS-MCK 400 X 400) or the Mini Microfibre Cloths (KS-Mini3) for smaller size screens or the Large Terry Style Microfibre polishing cloth (KS-MKK- 355X400) or the iklear Antimicrobial Microfibre Cloth Combo for large or multiple screens. These polishing cloths are washable and reusable and long lasting.